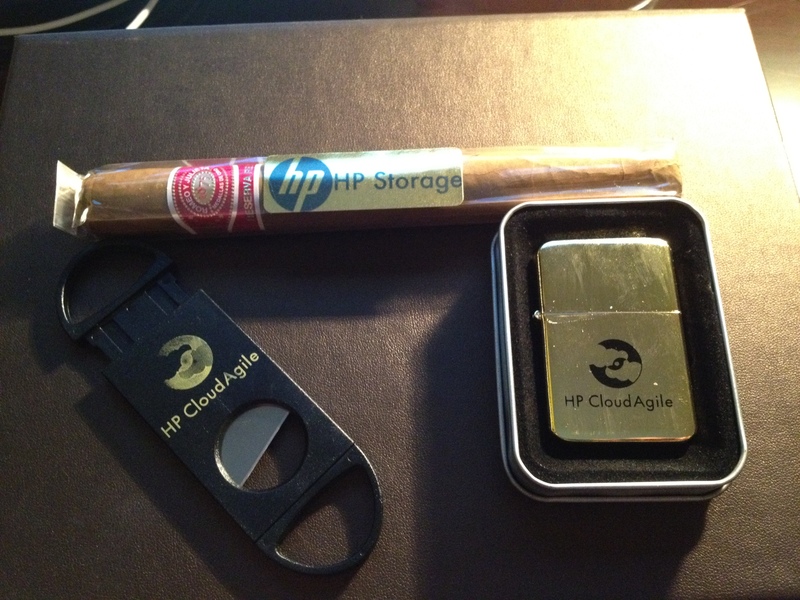 This entry was posted on February 17, 2012 at 4:50 am and is filed under Cloud, Converged Infrastructure, Vendor Swag. You can follow any responses to this entry through the RSS 2.0 feed. You can leave a response, or trackback from your own site. Like it very much and glad to see HP are really embracing the health conscious times we live in.